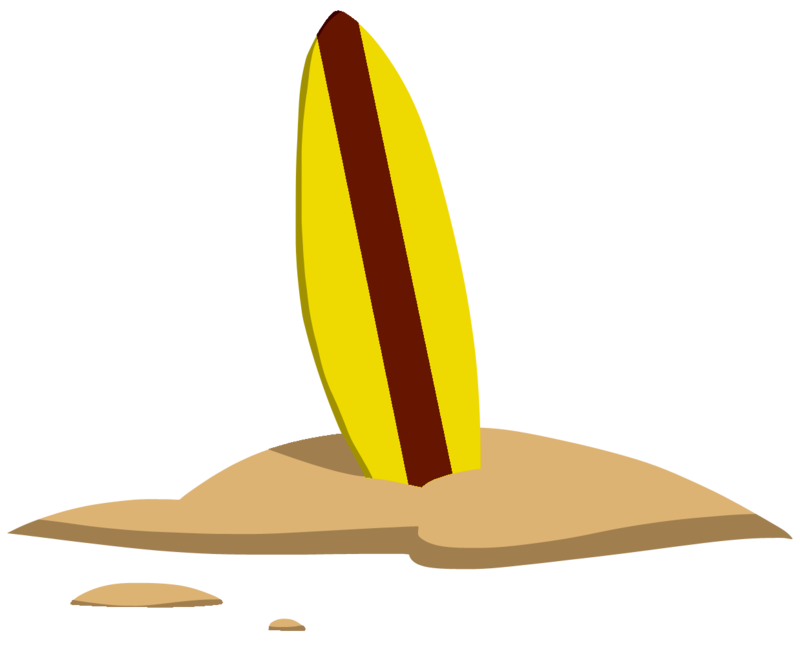 Welcome on the Gurp surf school website ! Visit our website to discover our school, the Gurp weather, to contact us or to book a lesson ! Book with a group and take advantage of an extra discount directly applied to your basket (Minimum 6) ! Book your lesson right now ! Book online before 1st of july and take advantage of a discount. 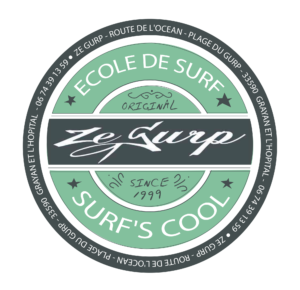 Created in 1999, the Gurp surf school aims to teach surfing but also his vision of the business through its philosophy of 3 respects. 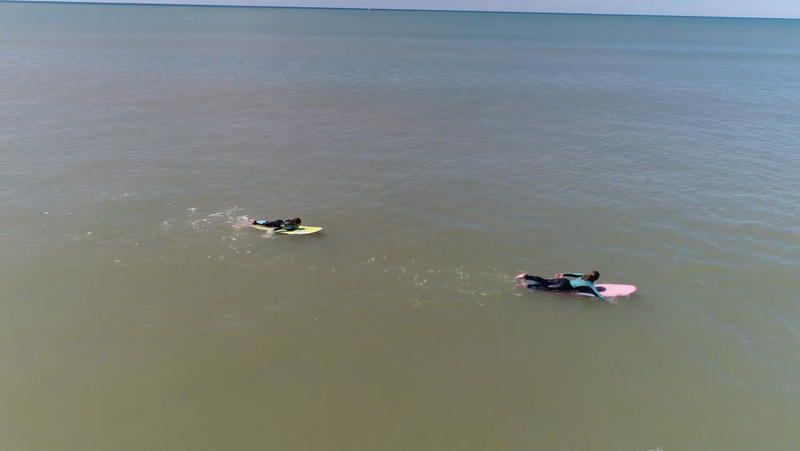 This corresponds to the values that all surfers should adopt at its practice. Select an offer on the site. Our system allows you to book a place. Pay directly via our secure site. Join us in the Gurp and juste have fun !